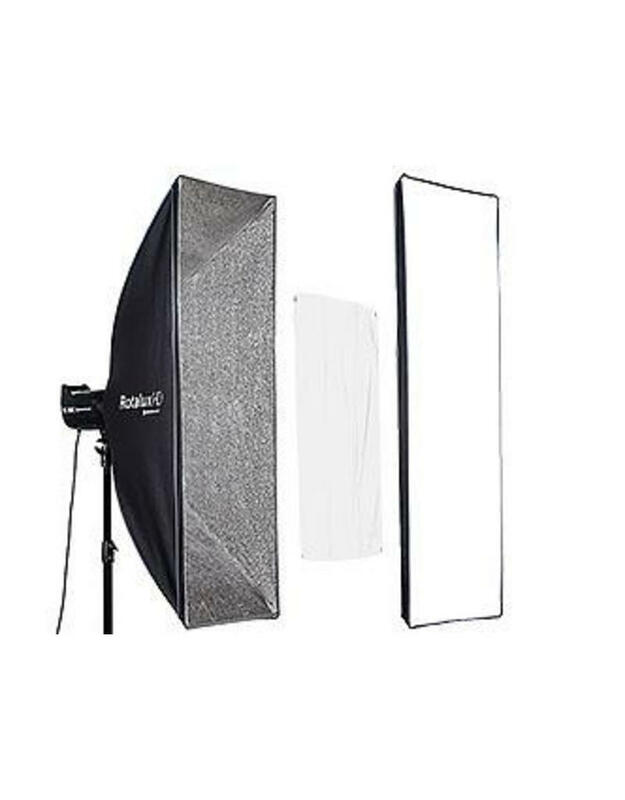 It offers more light output and is lightweight. 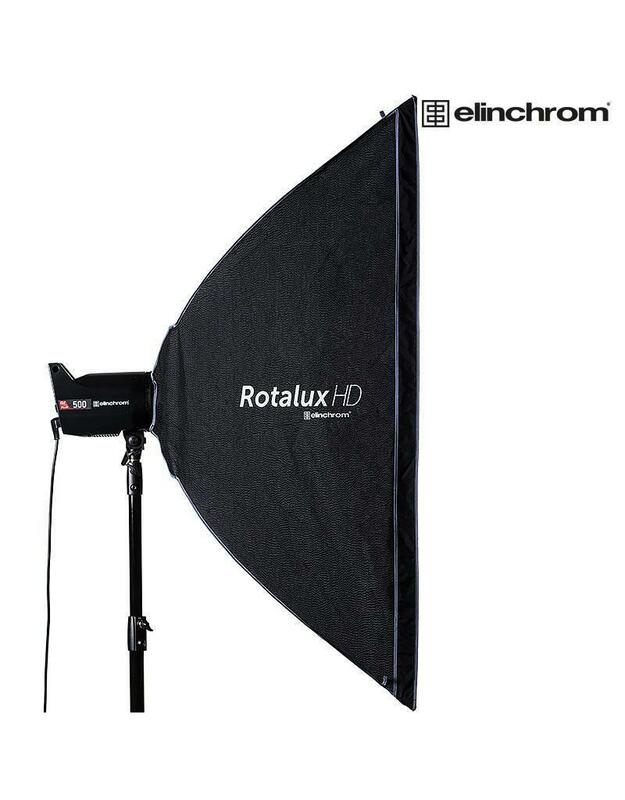 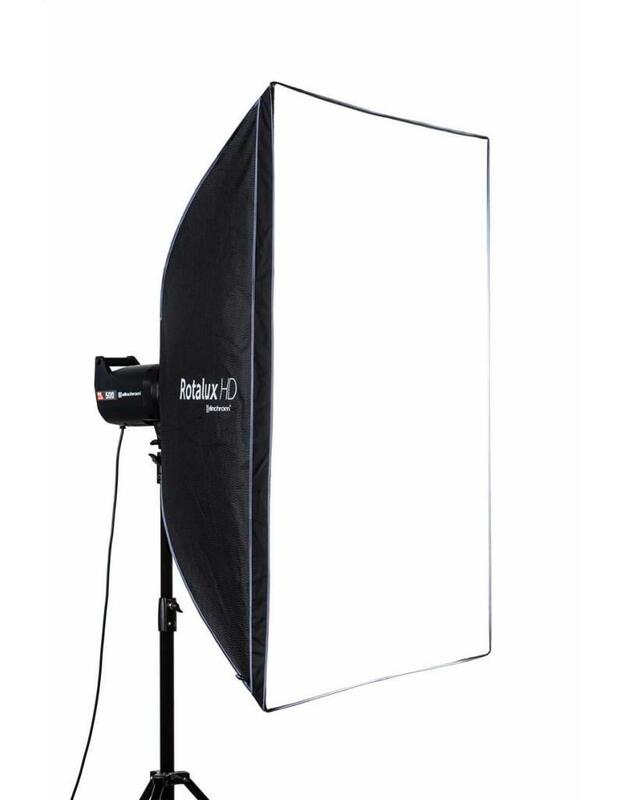 It also offers the same distinctive Elinchrom look as our other softboxes, but this fabric is heat resistant, which means that hot lamps up to 650 W can be used with Rotalux HD. 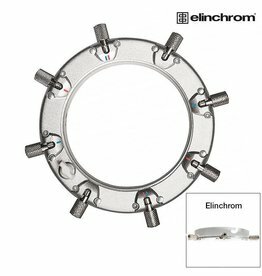 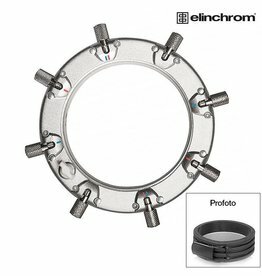 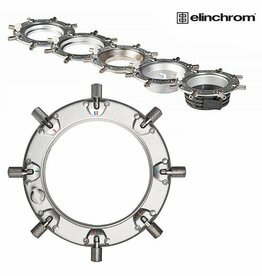 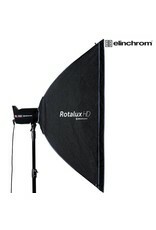 The mounted Rotalux HD softbox has four valves at the rear that can be opened at the spot where the speed ring is placed. 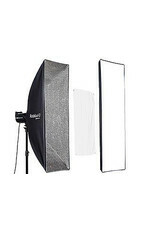 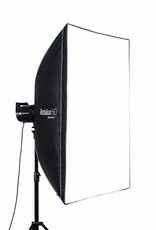 This gives the softbox the option of a shot-through option or just to access the rotating option of the speed ring.